OAuthException: Error validating access token: Session has expired on Thursday, 30-Jun-16 09:55:43 PDT. The current time is Sunday, 21-Apr-19 00:05:43 PDT. 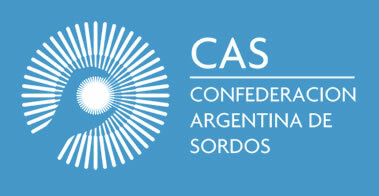 5-06 LES DIMOS UNA CHARLA HOY EN LA SEDE ASLP Y NOS EXPLICAMOS QUE ES DJCAS Y SUS MOVIMIENTOS. FUERON JUSTO GENTES Y SE EXPRESARON SUS DUDAS Y SUS INTERES ! MUCHAS GRACIAS POR VENIR! VAMOS A SEGUIR TRABAJANDO PARA NUEVAS ACTIVIDADES!